Looking for a quick knit shawl to add to your wardrobe? You’re in the right place. Our free knit shawl and wrap patterns make a great knitting project for knitters of all experience levels. Whether you want light and elegant knit shawls, cozy and textured or lacy and formal, we’ve got the pattern. Knit shawls bring something special to outfits that are otherwise simple and casual. With all kinds of possibilities for knit patterns, there’s no end to what knit shawls you can make. Let our free knit shawl patterns inspire your future knitting projects. Explore our free knit shawl patterns and find a truly unique pattern to add to your wardrobe. There are so many different ways to wear shawls and wraps, plus you can wear them during different seasons. Shawls and wraps are flexible, versatile additions to any wardrobe. They add a pop to any outfit and they’re practical. 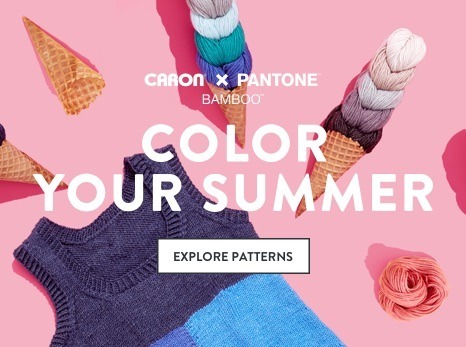 These free knit shawl patterns let you pick and choose the right yarn for your project, including Bernat, Caron and Patons yarn. Pick the right yarn for the season so you have a year-round selection of shawls and wraps to choose from. 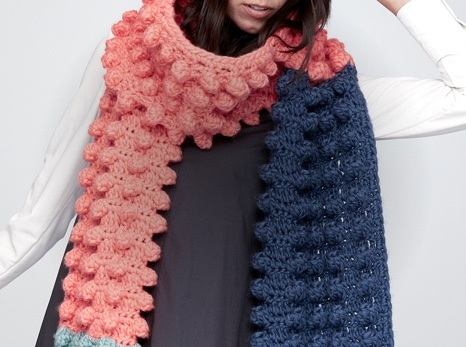 You’ll be surprised how easy triangle shawls can be with our free knit shawl patterns. You can learn how to knit a triangle shawl for beginners by downloading our free patterns with clear instructions. Our patterns come with material notes, sizing notes, care instructions and tutorial videos. 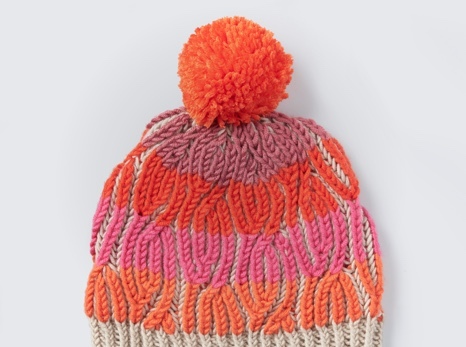 With our help, there’s no knitting challenge you can’t handle. There are also hundreds of free women’s knit patterns for accessories, shawls, sweaters, bags and more! Pick your preferred yarn and any knitting accessories you might need. You can get the whole kit right here at Yarnspirations!